Friends, today’s featured freebie is a smashing mobile app ui kit called DO. The kit, created by InvisionApp, is for free for Photoshop and Sketch. 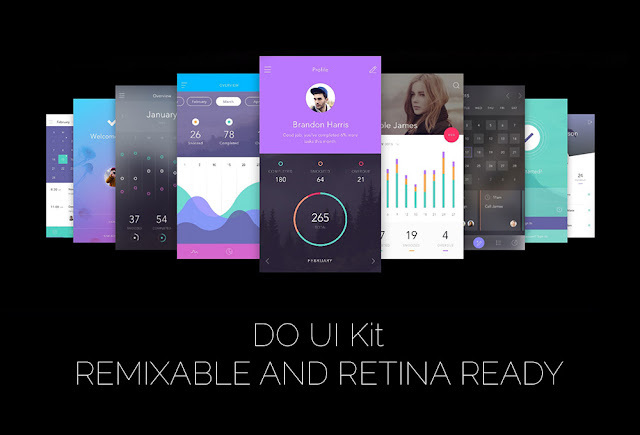 It’s got over 130 stunning screens, 10 complete themes, and 250+ components to mix and match to create stunning apps.